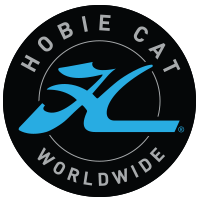 Over the past few months the Hobie Class has seen new record fleets. The North American Hobie 16 Championships the largest in 15 years. The Brazilian Hobie Championships also the largest in 15 years. 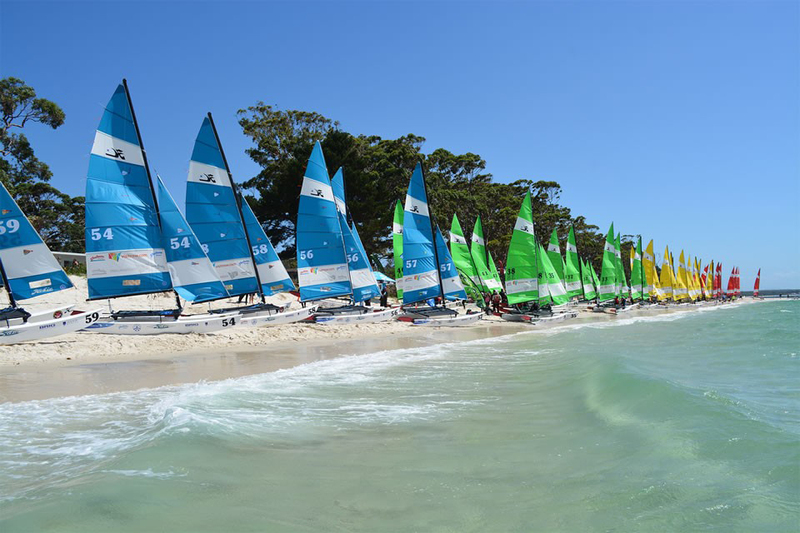 A recent provincial Hobie 14 championship had over 30 Hobie 14 racing. So what makes the Hobie Class so popular? For me it is the people. Any of us can go to any Hobie regatta anywhere in the world and made to feel as if we are with long time friends. While Hobie racers are friendly off the water, on the water the racing is fierce. The skill level to win any Hobie race or Hobie regatta takes skill. Yet I have never known a Hobie champion that is not willing to share their knowledge with anybody that asks. If you get better then I get better attitude is in not many sailing classes. Next time you have some time and you wants to spend it with some real friends head off to the nearest Hobie regatta. I know you will not be disappointed and you will be made welcome. If you wish to keep up some of the latest information and see some Hobie photos don’t forget to look at our Facebook site or our Instagram site. Also if you have something of interest and you wish to share it with other Hobie sailors. Then please send it in as we will share you memories and stories with other Hobie sailors.